Come here and Relax - while we work on your smile! We specialize in all the latest treatments and can show you the best way to maintain your smile. 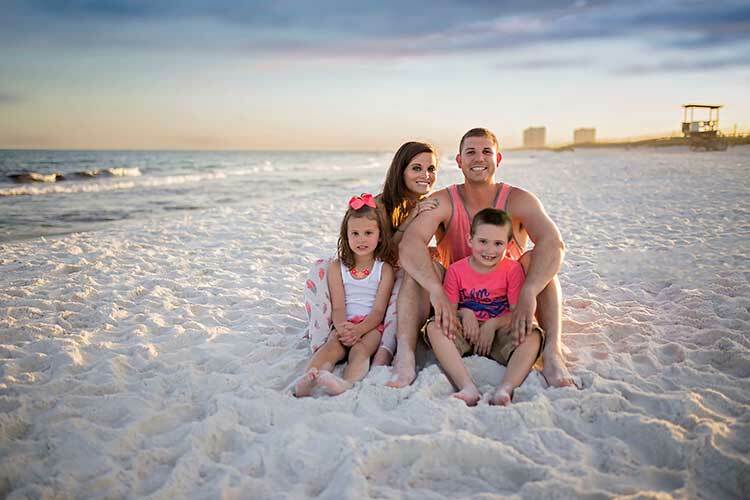 Family is very important at Panhandle General Dentistry. We accept patients young and old. 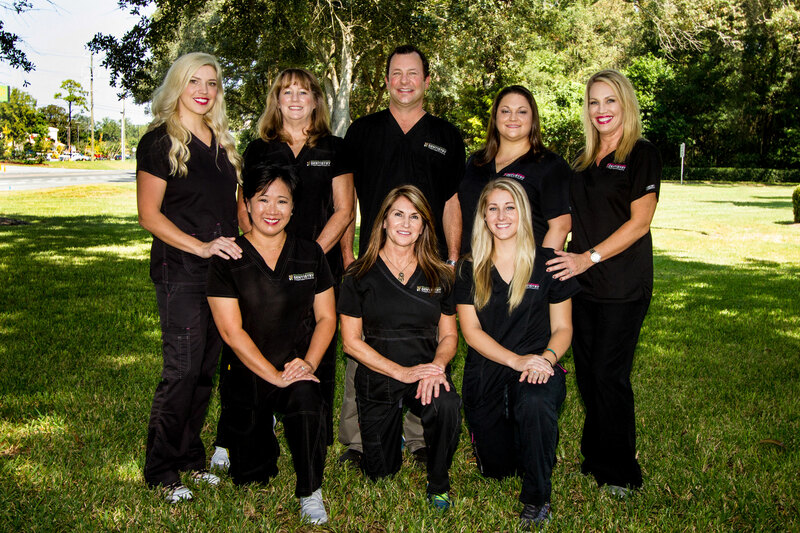 At Panhandle General Dentistry our staff uses the latest in technology for your oral care. Routine check ups & cleanings allow us to keep your teeth in the best shape possible. Performing the check up at 6 month intervals allows us to spot problems and correct them before they can turn into bigger problems. 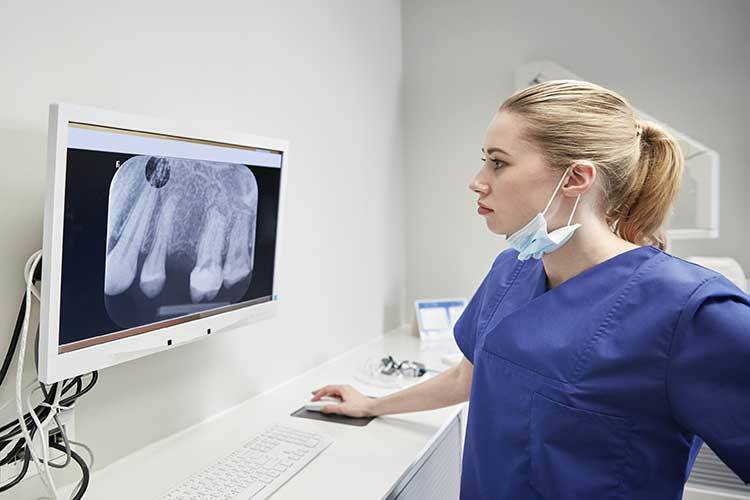 Yearly X-Rays can help us find very common issues like calcium resorption which, if left undetected, can result in adult tooth loss. 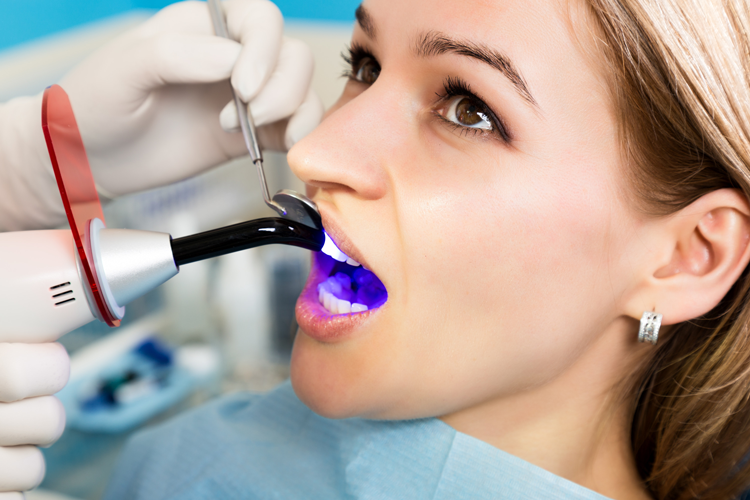 Extractions can be required for reasons like trauma, infection, over crowding, or gum disease. We will explain your options and any alternatives if they are available in your case. Ask us about what you should expect for a scheduled extraction. Some advanced dental procedures like Implants, Dentures, Bridges and Root Canals can be diagnosed, planned and treated here in house. If a particular treatment option is the best fit for you we have a network of partners we deal with regularly that we can refer your treatment to. The American Dental Association currently recommends that your child first see a dentist by age one. We strive to make your child’s dental visit a positive one!Prevention is our approach with children; we teach healthy nutrition habits as well as proper home care for those little ones.